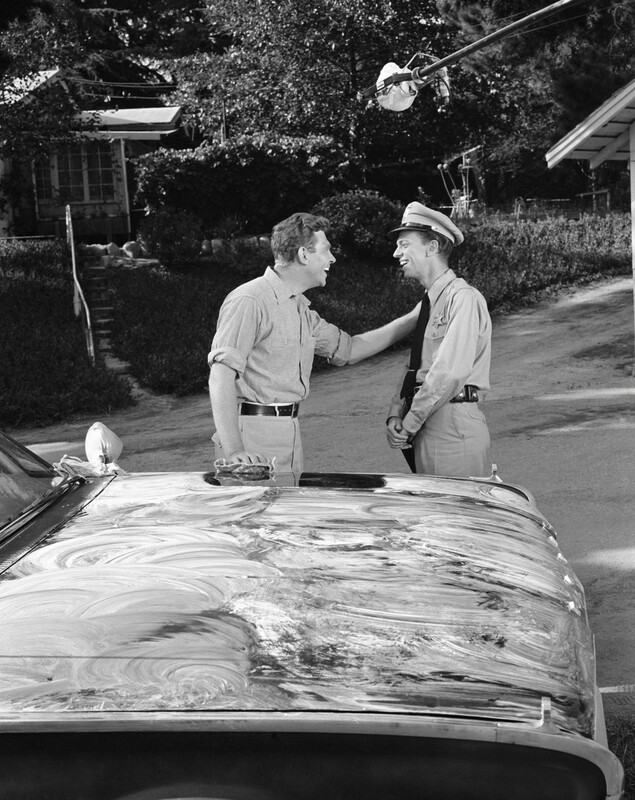 Everyone knows the basic facts of Mayberry: Andy was a widower with an adorable son. Barney was his childlike deputy. Andy didn’t wear a gun, and Barney was allowed only a single bullet for his. Aunt Bee was quite a cook — except for those pickles. Yet, most fans of The Andy Griffith Show know considerably less about what went on behind the scenes of that classic ‘60s sitcom. 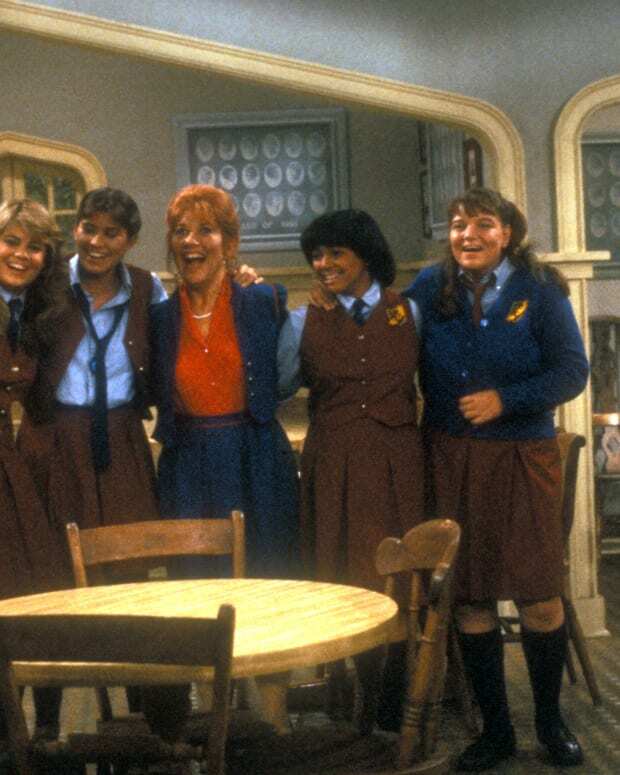 Here are a few little-known backstage facts, culled from the new Simon & Schuster book Andy and Don: The Making of a Friendship and a Classic American TV Show. 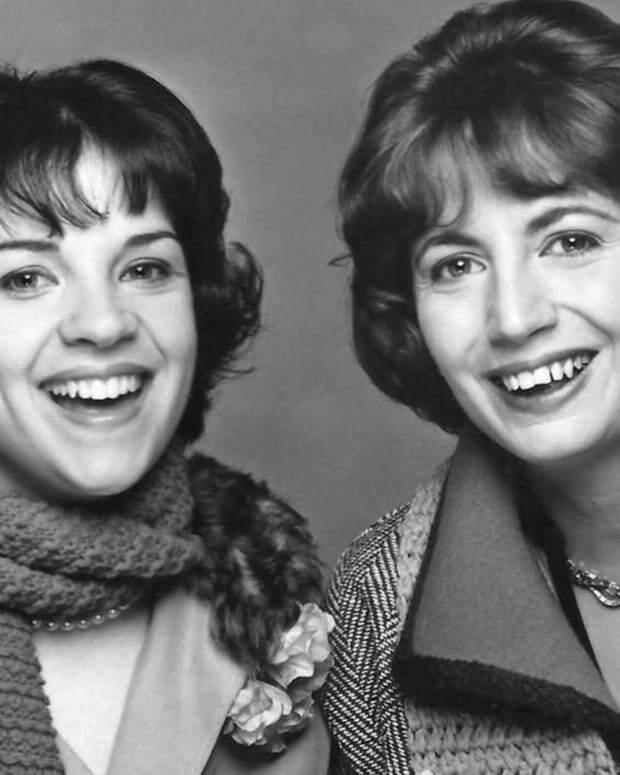 Andy and Don: The Making of a Friendship and a Classic American TV Show by Daniel de Visé. 1. Andy loved his practical jokes. As the undisputed boss of the Griffith Show, Andy Griffith set a festive, frolicsome tone. 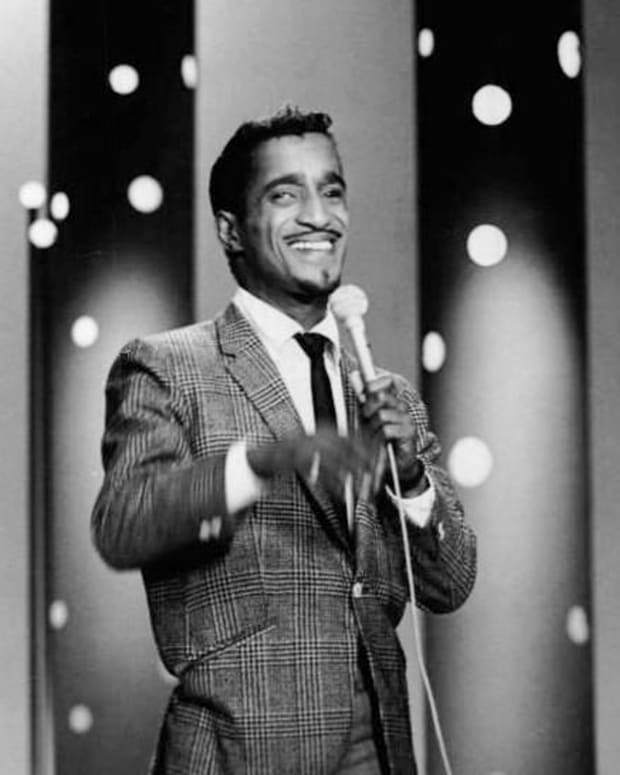 And he loved to stage practical jokes, particularly when they targeted Don Knotts. In fact, Andy teased Don daily simply by calling him “Jess,” which was short for Jesse, Don’s first name, because he knew Don didn’t like it. For all his manic on-screen energy, Don Knotts was surprisingly dignified and reserved off camera, and Andy delighted in shattering his friend’s calm. He sometimes interrupted Don’s nap by dropping a metal film canister onto the floor. George “Goober” Lindsey once awoke from his own slumber to find Andy had strung duck guts around the dressing room. 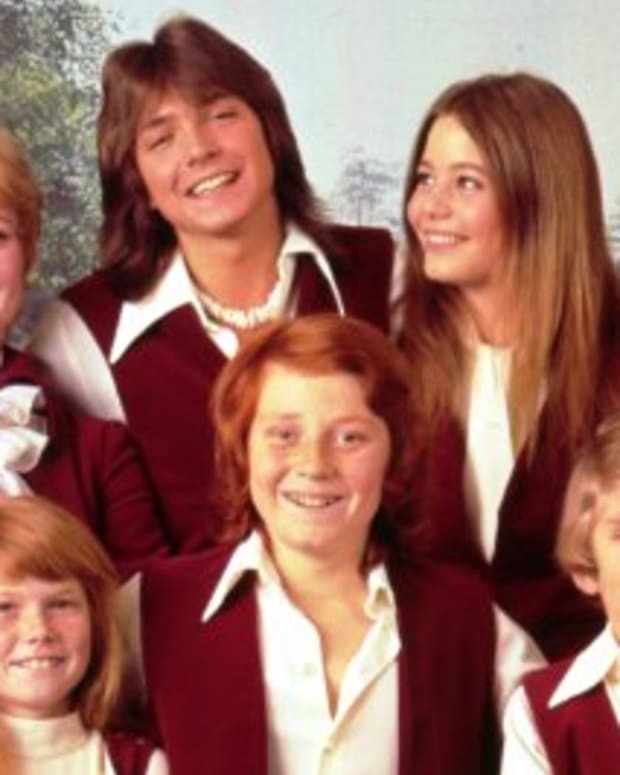 Some of the high jinks came at Andy’s expense: Once, the cast made off with one of Andy’s moccasins, forcing him to go home wearing his Andy Taylor wardrobe shoes. They bronzed it and returned it to Andy at season’s end. 2. Don might have lasted just one episode. Few Andy Griffith cast members arrived in Mayberry with contracts in hand. 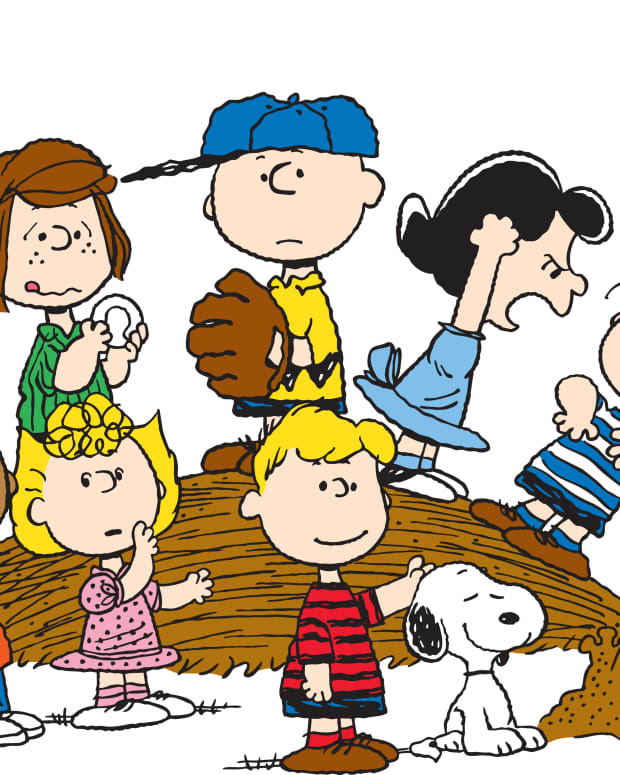 Several beloved characters, including Barney Fife himself, joined the ensemble without a firm offer of continued employment. 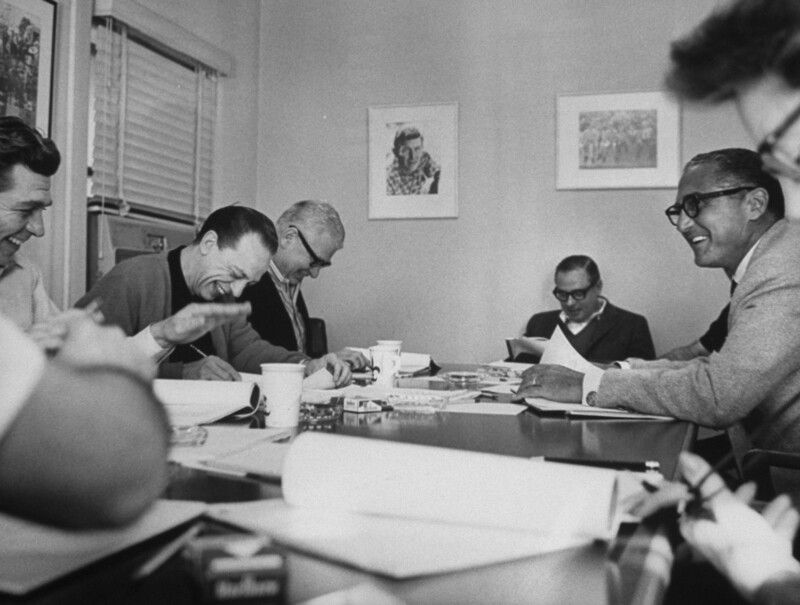 For Don, that changed after the very first day of shooting: Executive Producer Sheldon Leonard was so moved by the chemistry between Andy and Don that he offered the deputy a one-year deal, later lengthened to five years. Likewise, when Hal Smith arrived to play the part of town inebriate Otis Campbell in the second Andy Griffith episode, “Manhunt,” he was assured of only a single appearance. Producer Aaron Ruben took him aside afterward and said, “Hal, this might develop into quite a part for you.” In season three, actress Aneta Corsaut so impressed producers as Opie’s earnest schoolteacher that they developed her character into Andy’s steady girlfriend. Had they known what electricity the couple would spark, surely they would have chosen a more alluring name than Helen Crump. 3. Aunt Bee was not amused. Andy Griffith ran the Griffith Show set like a big ole family picnic, joining his cast-mates in song, dance, laughter and general merriment when the camera was off. Perhaps the only cast member who didn’t appreciate the frivolity was Frances Bavier, the veteran New York actress who played Aunt Bee. A consummate professional, Bavier played her part to perfection and became the only Griffith cast member other than Don Knotts to win an Emmy for her work, in 1967. Onscreen, Bee’s domestic pampering provided the perfect complement to Andy’s fatherly gravitas and Barney’s childlike vulnerability. Off stage, though, she seldom joined Andy and the others in their daily antics. 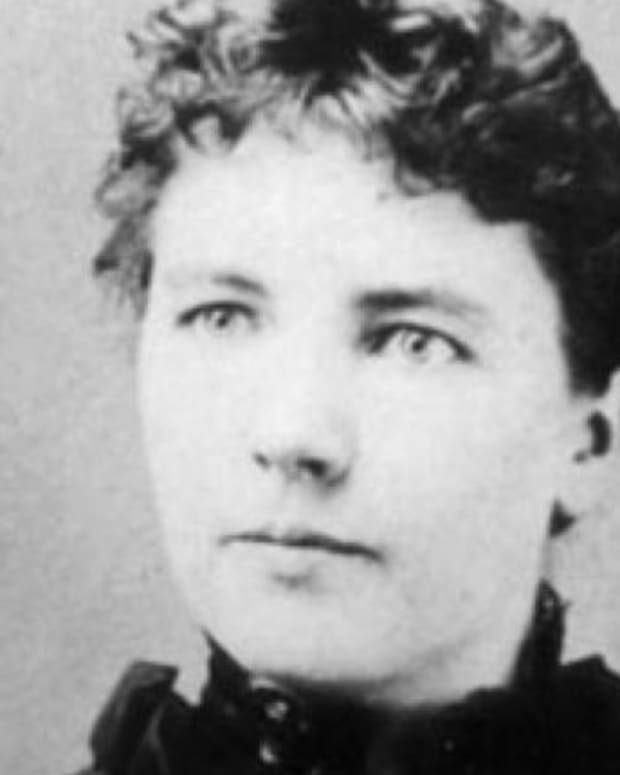 She was not one to dance and sing with her colleagues, and she disliked practical jokes and coarse language. 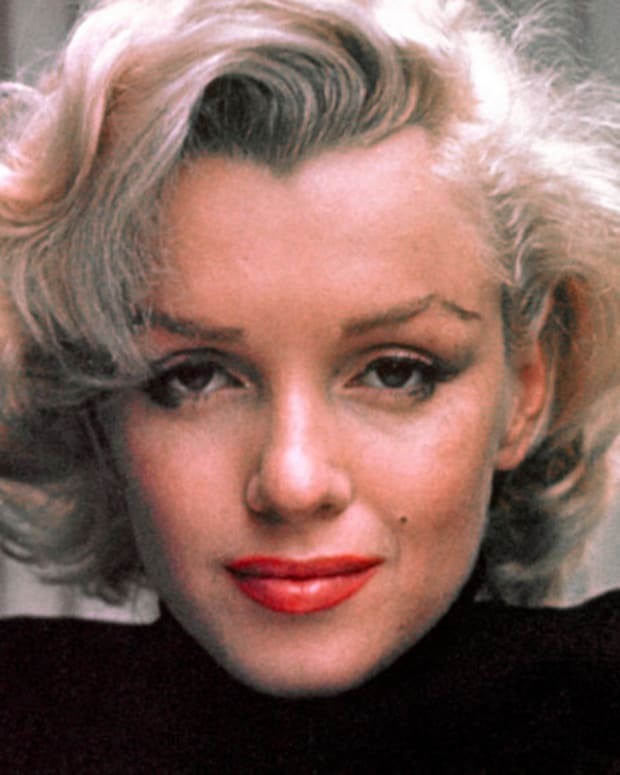 Her rapport with Andy Griffith himself was particularly prickly, although they patched things up before her death in 1989, according to surviving cast and crew. George Lindsey recounted in his memoir that Bavier once grew so distressed with his cursing during an episode of the Griffith spinoff Mayberry R.F.D. that she struck him over the head with her umbrella. 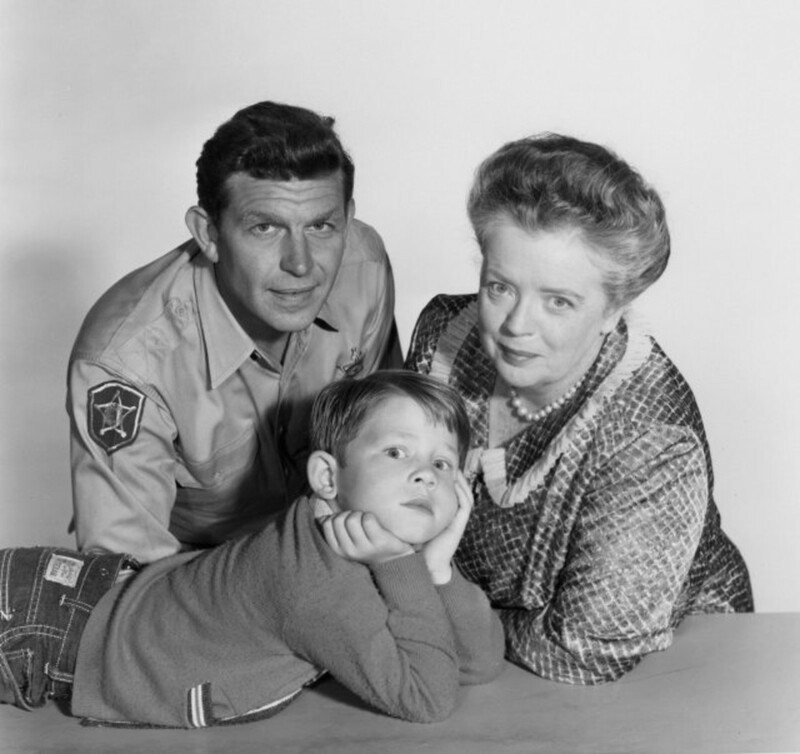 Andy Griffith as Sheriff Andy Taylor, Ron Howard as Opie Taylor and Frances Bavier, the veteran New York actress who played Aunt Bee. 4. Opie’s rock never hit the lake. 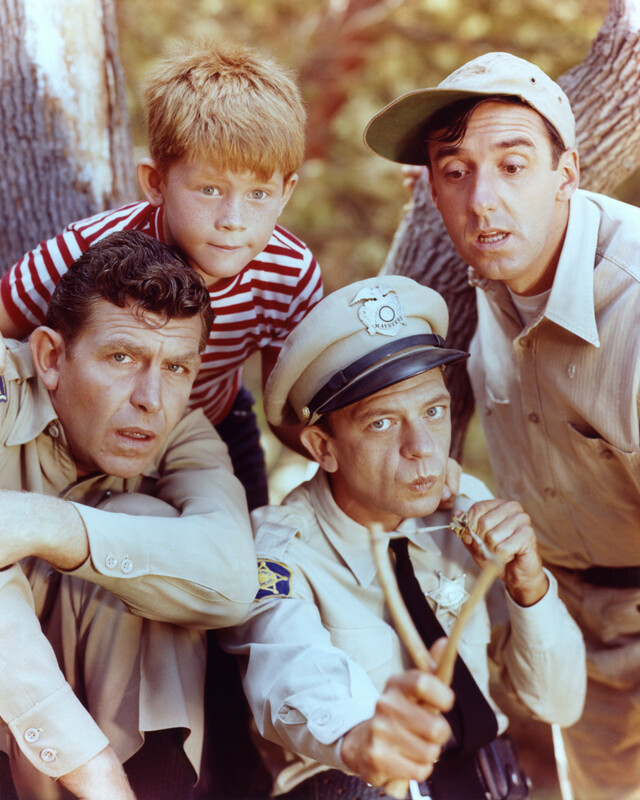 When cast and crew of The Andy Griffith Show ventured out to Franklin Canyon, near Beverly Hills, to film the opening credits in summer 1960, their plan called for Andy and Opie to amble along a dirt road with their fishing poles and for Opie to pause and hurl a rock into the water. Alas, six-year-old Ronny Howard could not throw quite so well as he could act. When he and Andy reached the appointed spot, Ronny threw the rock — and it landed short of the water. The crew stopped and filmed another take. Once again, Ronny’s throw failed to hit its watery mark. So, assistant director Bruce Bilson planted a prop man behind a bush. They filmed yet another take, and when Opie hurled the rock, Bilson yelled “THROW IT!” and the prop man lobbed a different rock into the reservoir. In the resulting shot, astute viewers will notice a slight, gravity-defying lag between Opie’s throw and the subsequent splash. 5. Don offered to return to Mayberry. Andy, Don and the rest of the Griffith Show ensemble had expected the program to run its course in five years. 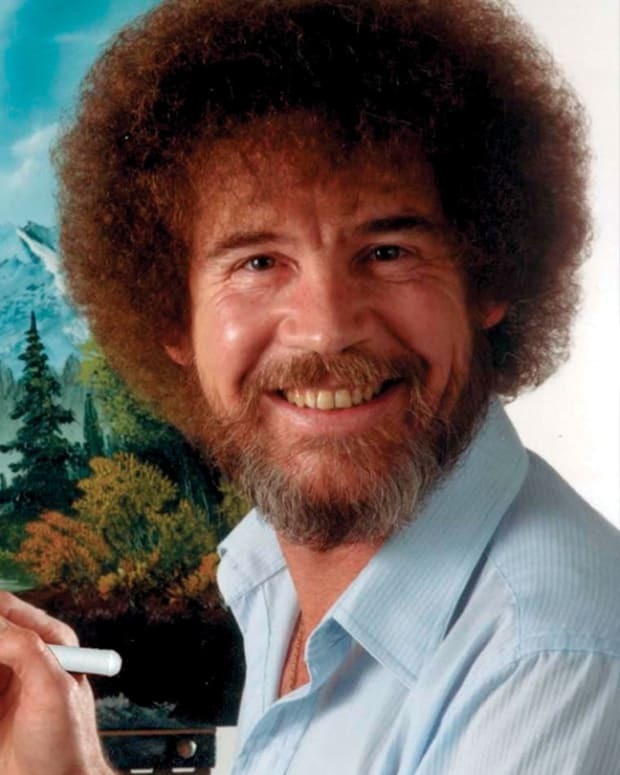 So, when season five commenced, Don began looking for other work —and he quickly found it, agreeing to a five-picture film deal with Universal. Then, sponsors and network brass persuaded Andy to return for a sixth season. (And a seventh, and an eighth, as it turned out.) Don politely declined to reprise the role of Barney Fife; that, at least, was the official line. But there was more to the story, as Andy revealed to Don’s manager decades later, after Don’s death. 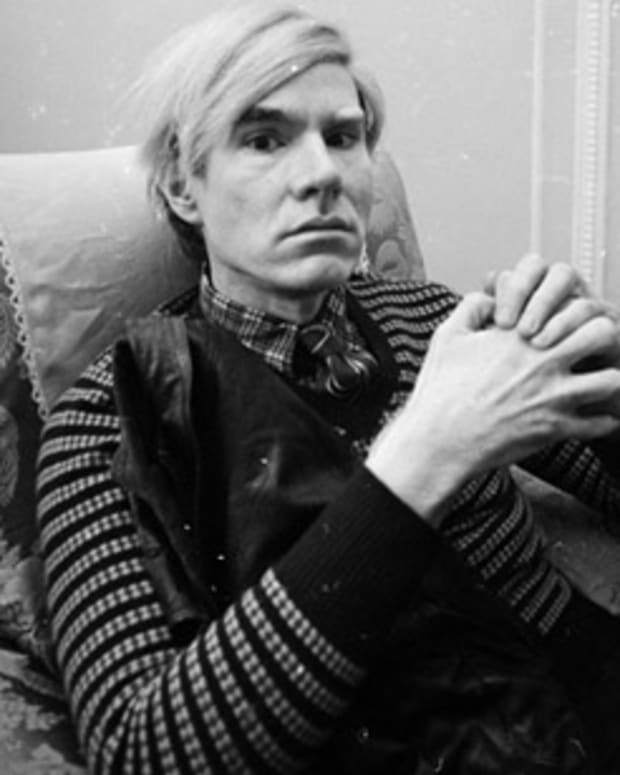 In a private meeting midway through season five, Don told Andy he would return to the sitcom — but only if he could have an ownership stake in the production. Andy and his manager together owned more than half of the Griffith Show, while Don owned none of it; he was a salaried employee. Much as Andy loved working with Don, he balked at his friend’s request: Andy mistakenly thought Don wanted half of Andy’s own share, or a quarter stake in the show. In fact, Don probably would have settled for a far smaller sum. But Andy and Don were friends, not deal-makers; this talk had taken both men out of their comfort zone, and it came to nothing. 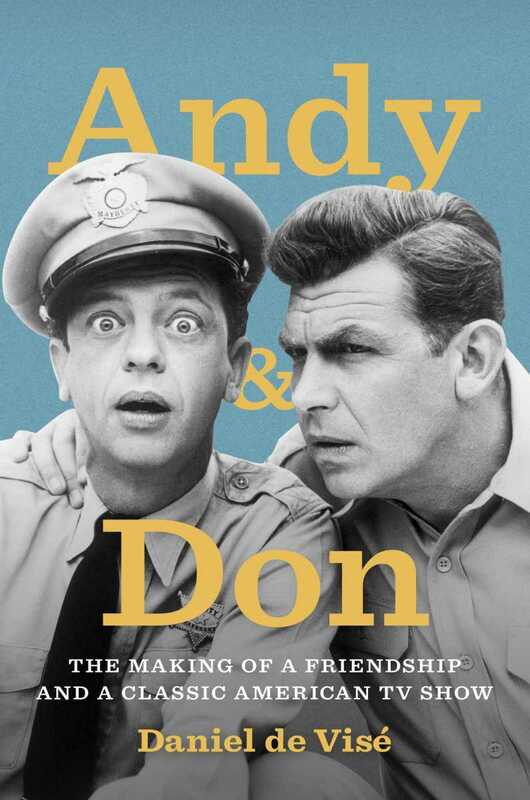 Andy and Don: The Making of a Friendship and a Classic American TV Show by Daniel de Visé is on sale now. Daniel de Visé is an author and journalist who has worked at The Washington Post, The Miami Herald, and three other newspapers in a twenty-five-year career. His investigative reporting has twice led to the release of wrongly convicted men from life imprisonment. He shared a 2001 Pulitzer Prize for deadline reporting. A graduate of Wesleyan and Northwestern universities, de Visé lives with his wife and children in Maryland. His first book, a memoir of amnesia, I Forgot to Remember (with Su Meck), was published in 2014.